Boiler installation in London, through companies like LB Plumbing & Heating, can be done more conveniently if you know what type of boiler you prefer. 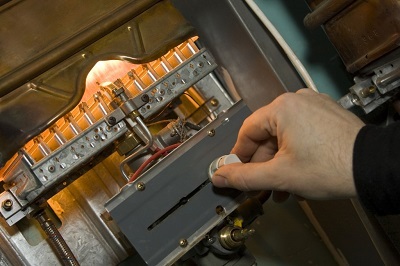 To assist homeowners with their choice, below are common boiler types and their features: Combination Boilers There are three leading boiler types, namely, combination, system, and conventional. The most frequently used in the U.K. is the combination (or combi) boiler, which is fuelled by either electricity or gas. Its efficiency in providing central heating and hot water simultaneously without using any tanks or cylinders makes it popular.